The shoreline of the San Francisco Bay is a diverse mix of residential neighborhoods, urban waterfronts, recreational areas, industrial lands, and critical habitat, all connected by a network of freeways, railroads, power lines, and municipal infrastructure. With projected sea level rise, much of the region’s shoreline and its vital components are likely to be at risk. 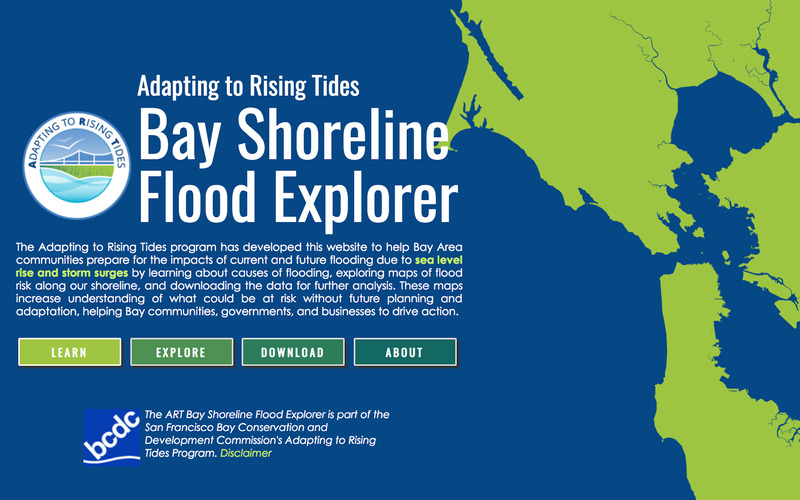 To address this regional issue, the San Francisco Bay Conservation and Development Commission (BCDC), along with NOAA and other partners, initiated the Adapting to Rising Tides (ART) project in 2010 along the shoreline of Alameda County. The project is a collaborative planning effort aimed at increasing local and regional preparedness and resilience while protecting critical ecosystems, infrastructure, and community services. The ART project used high-resolution topographic data collected throughout the San Francisco Bay region by NOAA, the U.S. Geological Survey, and the California Ocean Protection Council. These data were combined with Bay water-surface elevations to develop inundation depth grids and sea level rise maps that were critical components of the project. ART sea level rise maps included an assessment of hydrologic connectivity, developed using the same method presented in the NOAA Sea Level Rise and Coastal Flooding Impacts Viewer, and Social Vulnerability Index (SoVI) data were used to assess community vulnerability. Finally, ART working group members, including city and county agency staff members, participated in NOAA’s Roadmap for Adapting to Coastal Risk training, which provides an overview of how communities can understand coastal hazard and climate data and integrate this information into planning and decision-making. 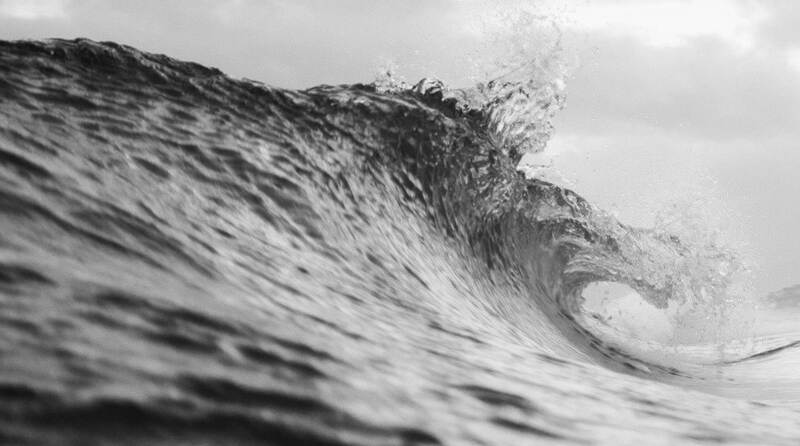 Digital Coast resources helped the project team better understand the causes and components of sea level rise vulnerability and risk, develop adaptation actions to respond to those risks, and effectively build stakeholder capacity to engage in adaptation planning. Building on the success of the ART adaptation planning project in Alameda County, BCDC launched the ART program, which will bring the information, tools, resources, and lessons learned from the ART project to the broader San Francisco Bay area. The ART program will include a portfolio of tools and resources to support local adaptation planning, a “help desk” to answer questions, and staff engagement in a number of neighborhood, regional, and asset-specific adaptation planning projects. In particular, the Sea Level Rise and Coastal Flooding Impacts Viewer is being used to assess sea level rise vulnerability and risk for communities in Southern Marin, focus on regional shoreline parks, understand Bay Area housing and community risk, and conduct a “hot spots” assessment of regional passenger rail.